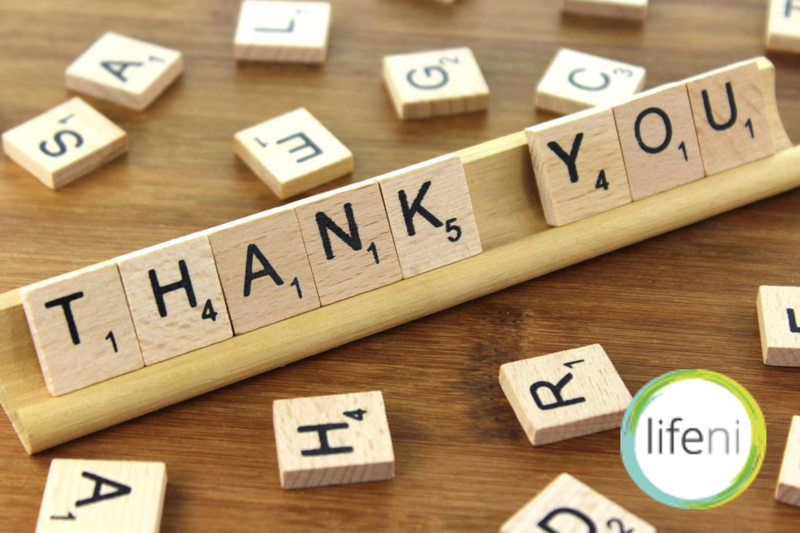 A big thank you to Compassion, Council for the Homeless Northern Ireland (CHNI), East Belfast Mission (EBM), the Homeless Period Team, and all of our supporters! This Christmas, Life: Northern Ireland recieved donations from Compassion, Council for the Homeless Northern Ireland (CHNI), East Belfast Mission (EBM), and the Homeless Period Team. We would like to thank them for their support and let you know how they have helped us care for our clients. Thank you Compassion and EBM for your donations of food hampers and toys for our clients and their babies living in our hostel. Thank you CHNI for awarding us your Annual Christmas Grant, with which our Pregnancy MattersTM staff were able to provide a Christmas Eve breakfast, Christmas presents, and a day trip to the indoor soft play centre Funky Monkeys for our clients and their babies (24.12.18). The grant will also go towards a W5 and Pizza Hut outing in January, which our clients are looking forward to, and for that we thank you. And thank you Homeless Period Team for your donation of feminine and sanitary products to our charity and your Christmas goodie-bags for our clients. A special thanks to the member of your team who delivered personalised Christmas presents to our clients and their babies! To all our generous donaters and supporters, thank you! Without your help, we would not be able to offer the care and support that many women in Northern Ireland so desperately need and deserve.